Engineered for high-impact activities, the Superfeet ORANGE features a shock-absorbing foam forefoot for people who punish their feet. Superfeet insoles help adapt the flat midsole of your footwear to your foot. 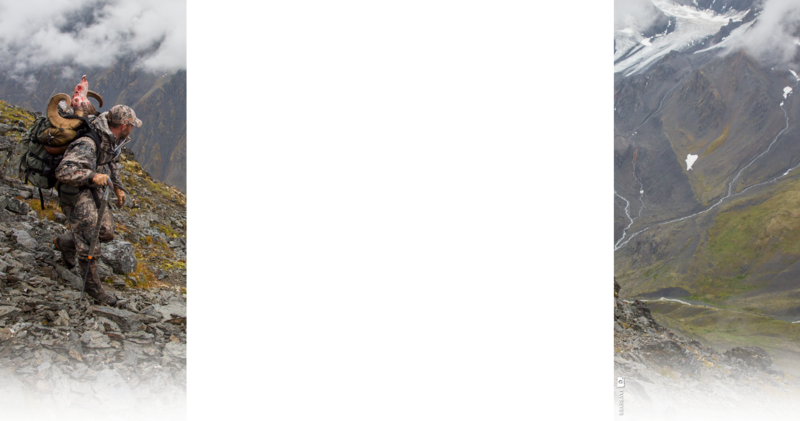 The distinct Superfeet shape helps to stabilize the foot, while the deep, structured heel cup and full-length foam provide support and comfort for every step. The Orange also features a slightly taller arch so keep that in mind before placing an order. Need help finding the right insole for you? 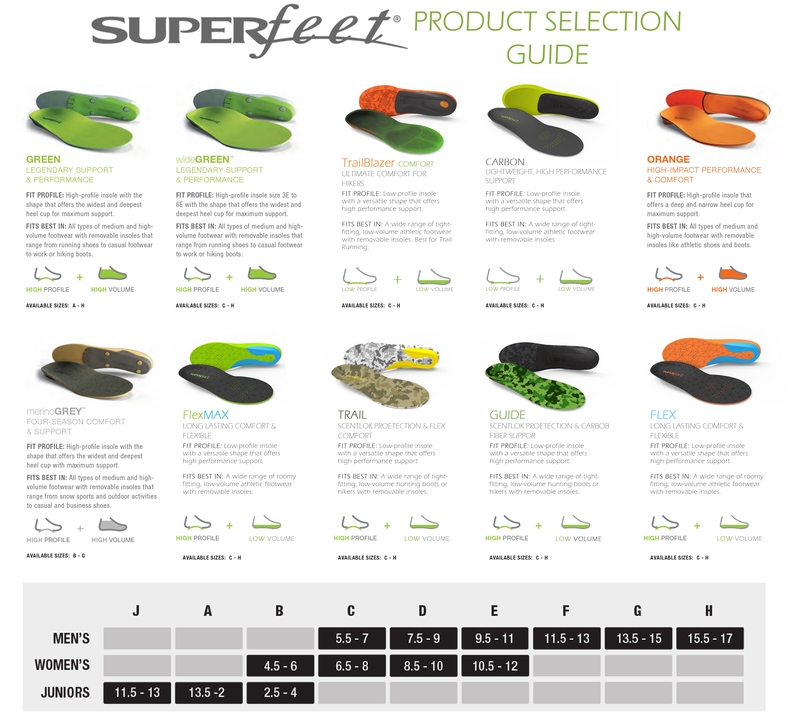 Check out our SuperFeet Product Guide. Please keep in mind, for sanitation reasons, we can no longer accept returns for any used Insoles. Chat with one of our Gear Experts if you have any specific sizing concerns pre-purchase.